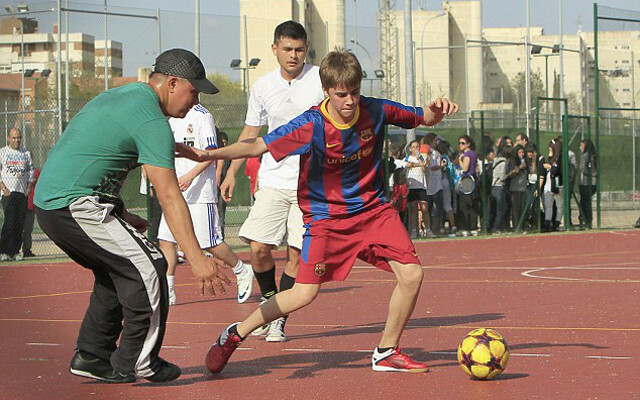 Barcelona had a surprising new face in today’s training session after Justin Beiber turned up. The pop star turned up in football gear to train alongside the likes of Neymar. The Catalan giants have more important matters to attend to on Wednesday as they take over Celtic in the Champions League. Barca would book a place in the next round of the Champions League with a victory over the Scottish giants.